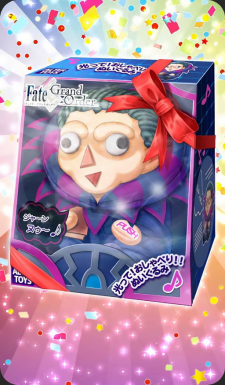 Valentine's return gift from Gilles de Rais (Caster). A Gilles de Rais doll that was made for christmas one year. This is an original. It even lights up and talks.